The GSK has 14 players returning from last years championship team. "This has been a tough year for us," said Keith McAdams, Head Coach GSK, "Over the past three year we made improvements in the club, but the government has not given us the resources to buy equipment." GSK has won five championships since Keith McAdams took over the Head Coaching duties in February 2012. The 14U team has not lost a game in 3 years. The Under 18 team has not lost a game in two seasons. Coach McAdams said, "I hoping we can turn around equipment issues in next few weeks, We seem to always be able to find enough equipment to finish the season every year." This year the team added Ela Kara to the GSK coaching staff. The team is skating good right now, said "Sefa Taker 18U team captain." Ela Kara started working with GSK in June 2014. "I really want to thank Coach Ela Kara for the great job she doing with our skating program off ice. I can not physically demonstrate a lot of the exercises because problems with my back. Ela is responsible for increase technical skills." Keith McAdams will be coaching the 20U and 18U National Team for Turkey. Mcadams said, " Ela will be working with me for the 20U and 18U National teams of Turkey. I can not thank her enough for all the work she doing to help our clubs." ERZURUM GENÇLİK SPOR CLUB WINS FOUR TURKISH NATIONAL CHAMPIONSHIP. Ice Hockey Federation of Turkey in Ankara organized by the Young Men's Ice Hockey Play-Offs, who defeated their opponents in Erzurum Turkey Champion was Gençlikspor. 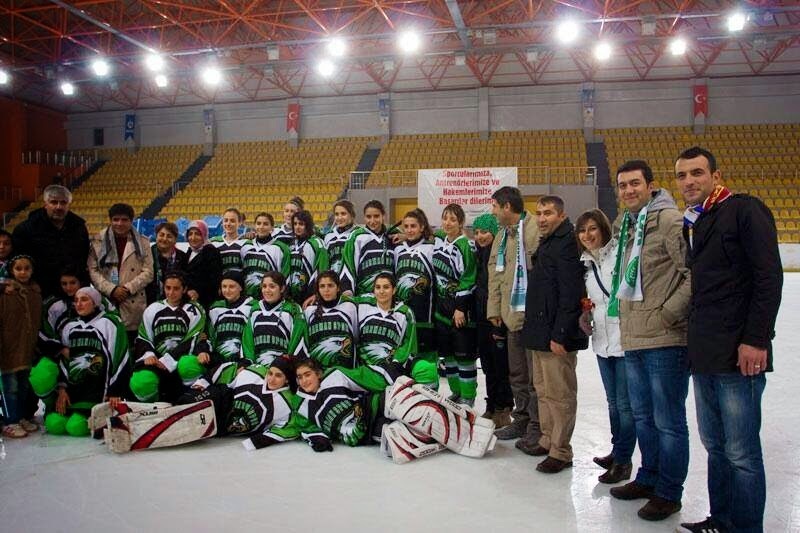 With the participation of eight teams and seven weeks of the 2013-2014 season, the Junior League Ice Hockey Federation Turkey has been completed. League fight the purification of the Play-Offs played. 17 to 18 May 2014 in Ankara, which took place play-off competitions Erzurum Gençlikspor, Ankara Metropolitan, Kocaeli Metropolitan and the Bosphorus Patenaj Sports Club teams struggled. Erzurum Gençlikspor American Coach Mc Club. Coaches with Keith Adams Catering Çintimar while managing to ice hockey rink, wrote history. Turkey Gençlikspor Champion, was given the honor of giant outpace its rivals. Games played on May 17 in the first match was played between Erzurum Gençlikspor'l Patenaj the Bosphorus. Erzurum Gençlikspor match 5-0, and won. ENT BB with Kağıtsp played between Ankara and contentious 3-2 and won the game in extra ENT paperless. The 3rd place match played on Sunday, defeating the Bosphorus Patenaj Sports Club 5-4 BB Ankara was the bronze medal. In the final match in Ankara and Erzurum ENT Kağıtsp Club Gençlikspor encountered. Erzurum Gençlikspor Club Challenge winning 5-1, TBHF Youth League was the champion of Turkey. ENT Kağıtsp losing in the final of the Club took the silver medal. Young Men's Ice Hockey Finals Turkey at the awards ceremony held after the trophies to the winning team and medals given, was evident in the Play-Off's. BB Most Valuable Player award from Ankara, Mehmet Cherry, while the best goalkeeper award went to Ali Berk from Capital team again. Kocaeli Metropolitan Municipality is from Kağıtspor Doru when selecting the best defender, Best Striker Player's Club award from Erzurum Gençlikspor Kavaz M. Sefa was given. Erzurum Deputy Provincial Director of Youth Services and Sports Mamdouh Ceyhan, ice hockey player and coach of champions, celebrating the victory proud of themselves, he said. Ceyhan, "This championship trophy congratulate our young athletes that our province" dedi.büyük success signatories to champion the strange indifference of Erzurum have shown. 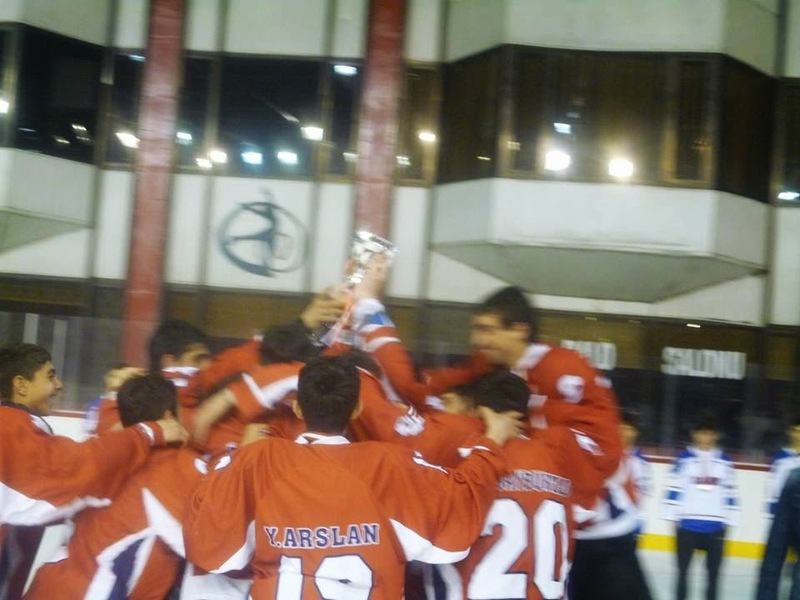 Erzurum Gençlikspor Young Men's Ice Hockey Team, was the champion of Turkey. Coach Mc. Adams wrote Keiht and Catering Çintimar history students in the capital. 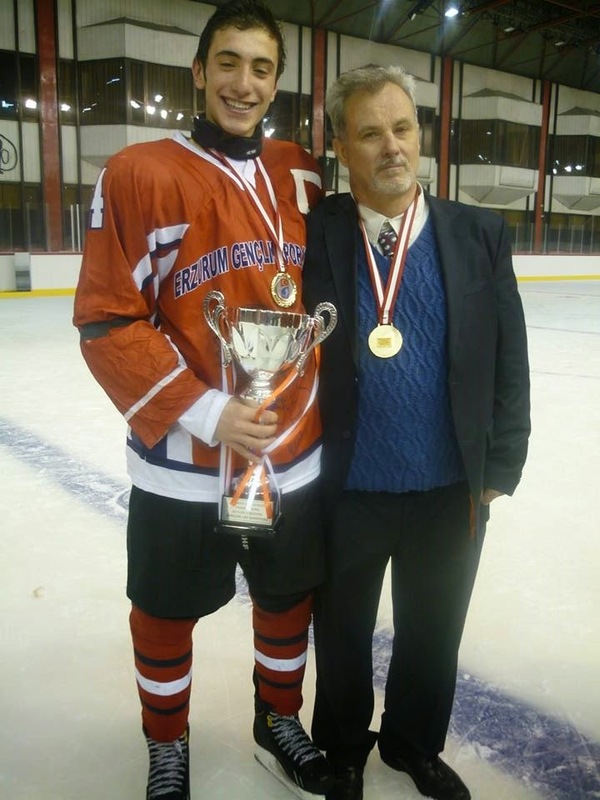 Ice Hockey Federation of Turkey in Ankara organized by the Young Men's Ice Hockey Play-Offs, who defeated their opponents in Erzurum, Turkey was Gençlikspor Champion. 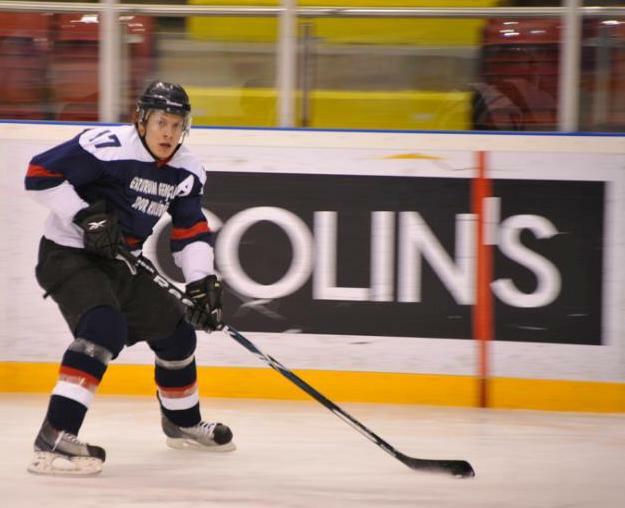 With the participation of eight teams and loving weeks of the 2013-2014 season, the Junior League Ice Hockey Federation Turkey has been completed. League fight the purification of the Play-Offs played. 17 to 18 May 2014 in Ankara, which took place play-off competitions Erzurum Gençlikspor, Ankara Metropolitan, Kocaeli Metropolitan and the Bosphorus Patenaj Sports Club teams struggled in. Erzurum Gençlikspor American Coach Mc Club. Coaches with Keith Adams Catering Çintimar while managing to ice hockey rink, wrote history. Turkey Gençlikspor Champion, was given the honor of giant outpace its rivals.MATCHES was a contentious games played in the first match was played on May 17 betwee Erzurum Gençlikspor'l Patenaj the Bosphorus. Erzurum Gençlikspor match 5-0, and won. ENTER Kağıtsp played with BB betwee Ankara and contentious 3-2 and won the game in extra paperless ENTER. Played on Sunday, the 3rd place matches Bosphorus Patenaj Sports Club 5-4 defeating BB Ankara bronze medal was the owner. ERZURUM, Kocaeli, with 5 was in Ankara played in the finals the ENTER Kağıtsp Club Erzurum Gençlikspor encountered. Erzurum Gençlikspor Club Challenge winning 5-1, TBHF Youth League was the champion of Turkey. 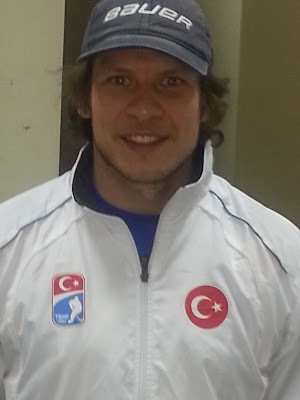 Losing in the final ENTER Kağıtsp Club and a silver medal. 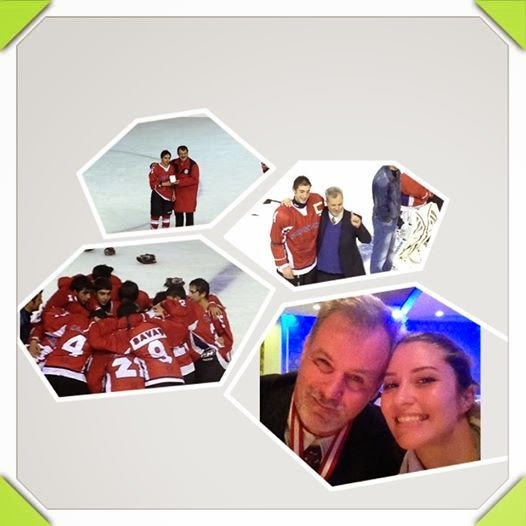 SEFA Kavaz best strikers Young Men's Ice Hockey Turkey Finals After the award ceremony the winners of team trophies and medals are given, Play-Off's also bec but apparent. BB Most Valuable Player award from Ankara, Mehmet Cherry, while the best goalkeeper award went to Ali Berk from Capital team again. Kocaeli Metropolitan Municipality is from Kağıtsp when the correct Selecting the best defender, Best Strike Player's Club award from Erzurum Gençlikspor Kavaz M. Sefa was given. Erzurum Deputy Provincial Director of Youth Services and Sports Mamdouh Ceyhan, ice hockey player and coach of champions, celebrating the victory proud of themselves, he said. Ceyhan, "These young athletes bringing the championship trophy congratulate our province," he said. 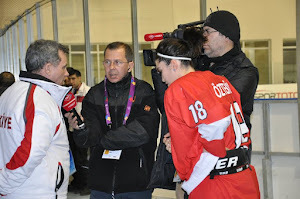 There can be no lasting success in Turkey; unless hockey teams, people and competitors work together to grow the sport. I know for a fact. I would have no success at all in coaching in Erzurum Turkey with out the help of many people. I can not thank you enough for all your help. 1. Great Management - The management put the players first ahead of their own personal glory. 2. Great Support Staff - The management has people that help the coaches and players succeed. 3. The management, coaches and players are dedicated to improving each year. 4. Yeliz Yüksel ability to fix problem or challenges that pop up during the year. 5. Ertekin Karaman and all the staff at GSIM Ice Arena, that work hard to give us the best ice rink in Turkey. 6. The bus drivers who who drove over 30 hours per weekend to play the games. 7. The coaches and skating coaches who have build a great foundation in Erzurum for future success. Yeliz Yüksel, Yakup Arslan, Ömer Kantar, Şamil Koç, and Muhammed Kalkan. 8. İkram Çintimar who does a 1000 jobs for hockey in Erzurum. 9. All the Woman from Narman that serve as coaches. 10. The great work that Palandöken Gsk and Oskar Spor Kulüp are doing in the community. 11. I want to thank Oktay Yavuzarslan and Kelebek Tunçay my competitors, great coaches and friends. 12. I can always trust and get help from Teksin Oztekin, Kaan Özgencil, Cagri Karabulut, Yücel Çıtak and Burkay Altuntaş. 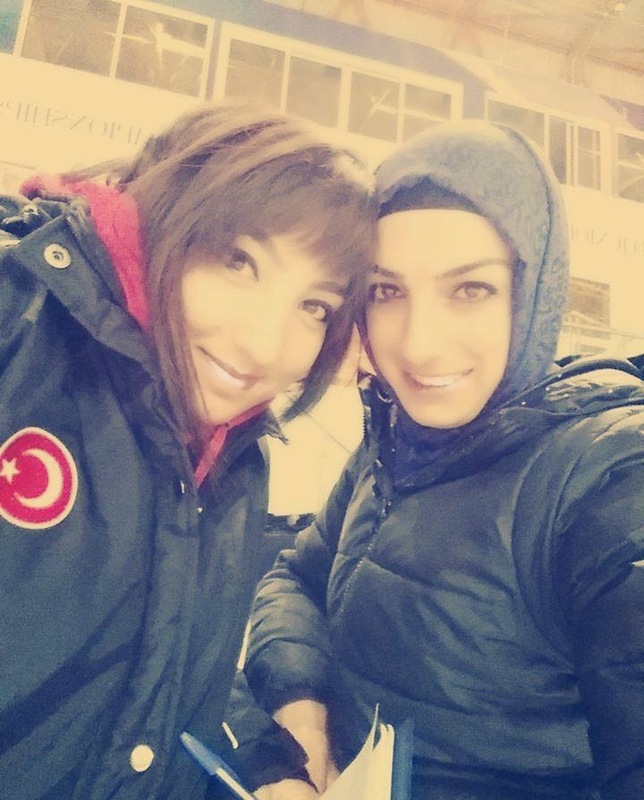 People like you guys; show there is great possibilities for hockey in Turkey. You are the next generation of leaders for your sport. It's up to you guys to lead Turkey in the right direction.